Your immune system is designed to protect your body’s healthy cell tissues by attacking any viruses, bacteria, pathogens, or diseases that enter your body. It’s what prevents you from getting sick and also what helps you feel better if you do fall ill. There are hundreds of autoimmune illnesses, each of which have their own unique symptoms. Symptoms of Autoimmune Thyroid Diseases can include depression, fluctuations in weight, difficulty sleeping, and anxiety. Celiac Disease manifests itself through digestive problems, neurological issues, rashes, and the sudden loss of control of your body’s movements. Those suffering from Rheumatoid Arthritis will often notice symmetric joint problems in the wrists and hands. Dr. K and her team are aware of the most advanced natural methods to diagnose and treat autoimmune illnesses. Following a thorough workup with functional and blood tests, and a detailed discussion of your symptoms and history, our team can help diagnose your autoimmune disease and then map out an effective treatment plan that addresses the root cause of your condition. Utilizing changes to your diet, stress levels, and incorporating natural medicines and lifestyle adjustments, our team will do everything we can to support your body’s natural desire to heal. 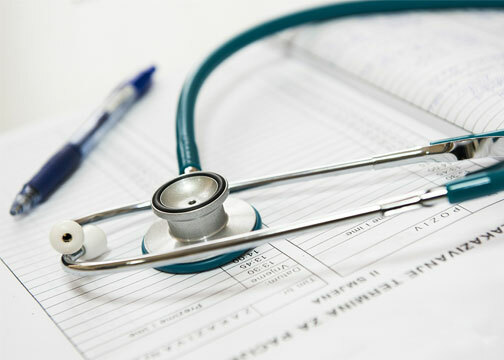 If you have been experiencing symptoms that may be connected with autoimmune diseases and are looking for answers, schedule an appointment with Dr. K today!